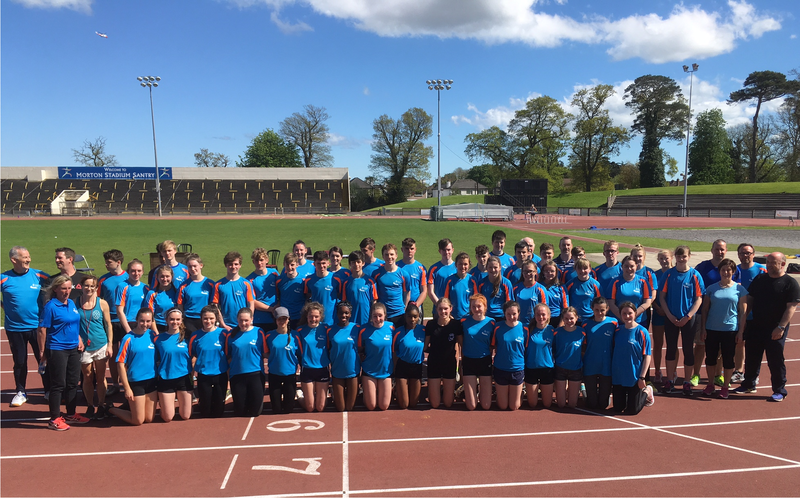 The final day of the Leinster Squads for 2018-2019 takes place on April 20th in Morton Stadium, Santry. Development Squad 11am-1pm covering – Sprints, Long Jump, Shot and Mid Distance. Open to all athletes over 12 years - €5 per athlete. The Performance Squads runs from 1.30-3.30pm for selected athletes and covers all events. Please note that there will be no Walks for the final day.